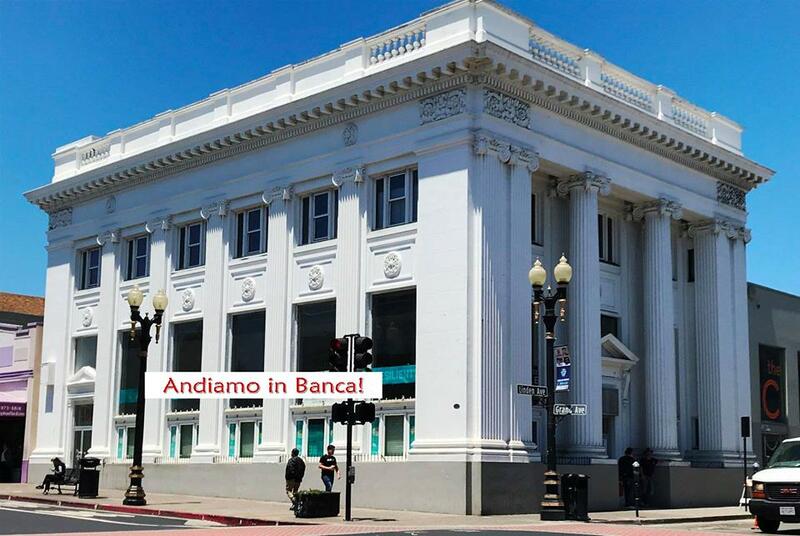 Owner/Restaurateur John Akkaya has invited South San Francisco neighbors and friends to the Grand Opening of this new Andiamo in Banca Italian Ristorante located on the corner of Grand Avenue and Linden Avenue 🥂,To read more about this new eatery CLICK HERE. Is the new Italian restaurant going to open “Andiano in Banca” and WHEN??? ?